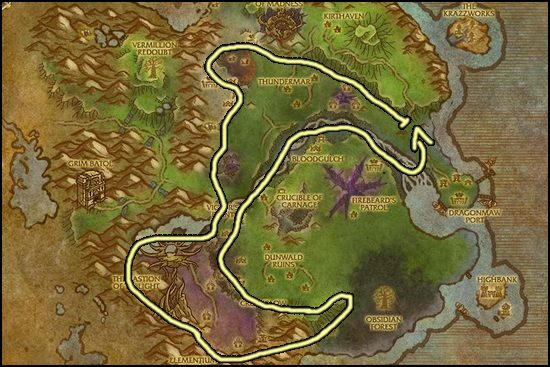 This Cataclysm Mining leveling guide will show you the fastest way how to level your Cataclysm Mining profession up from 1 to 75. Mining serves three professions: Blacksmithing, Engineering and Jewelcrafting, so it's really good combined with any of these. 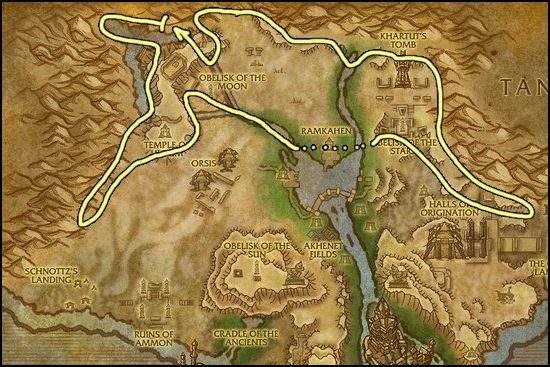 You can level from 1 to 75 in both of these zones below. Twilight Highlands the best zone for leveling Mining.